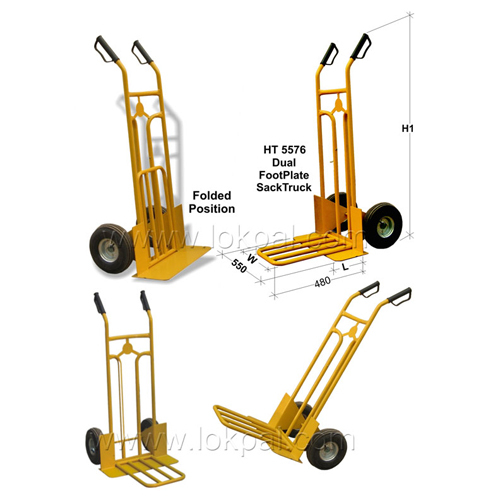 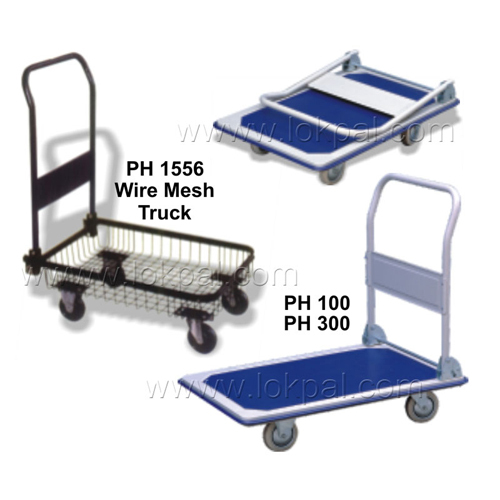 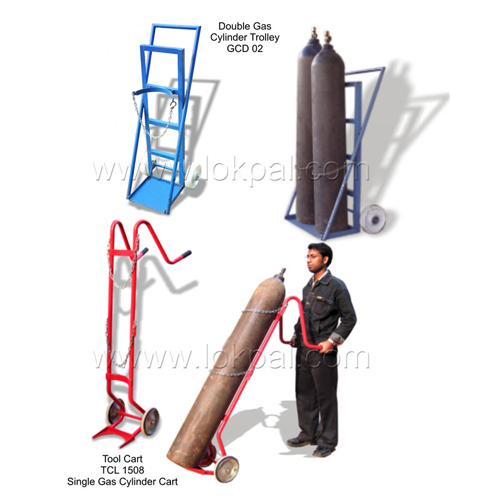 Precisely developed, Hand Truck & Trolley is used in various industries for transportation of good and materials. 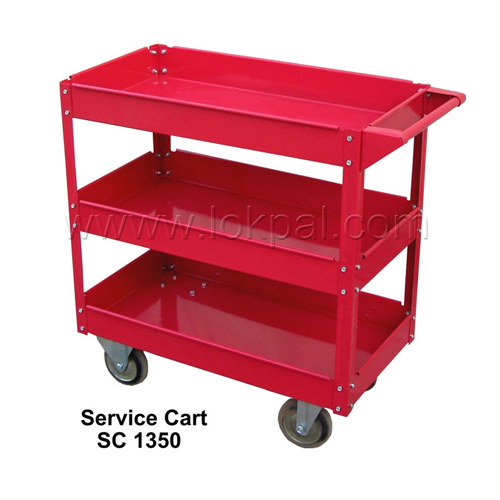 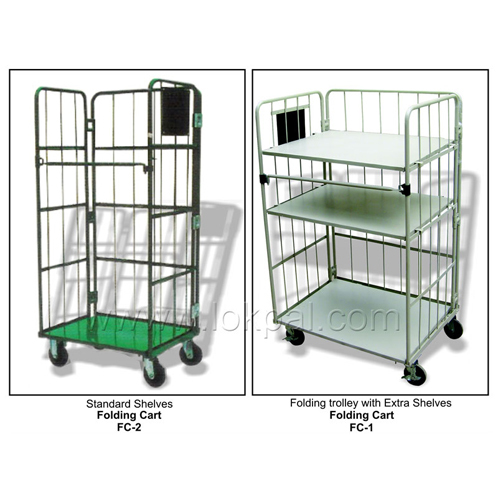 It not only saves time but money also and thus, is proven to be a super strength trolley. 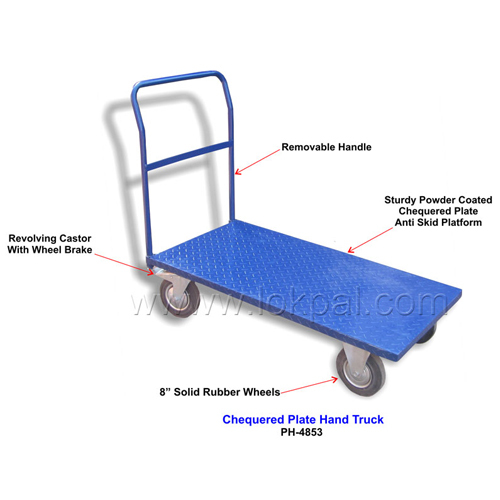 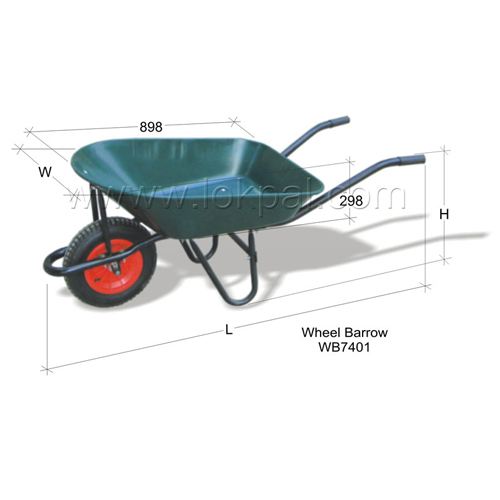 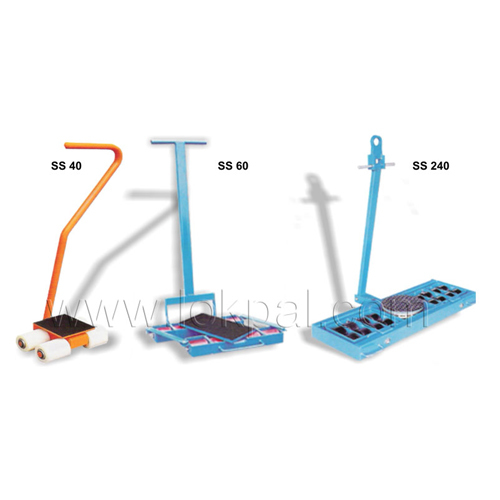 This is manually driven equipment, comprises of pneumatic wheels that ensure smooth movement. 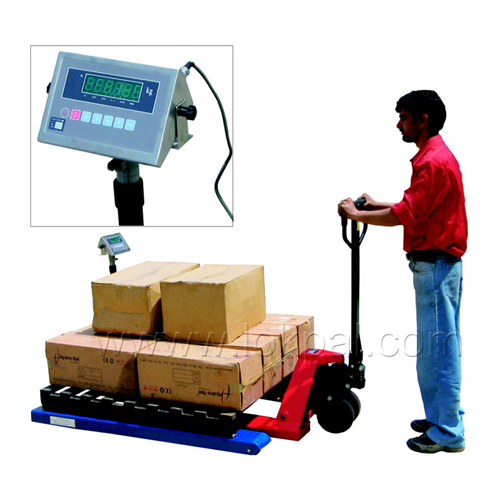 The equipment is able to load medium weight packages.